Candice and Jason Woodruff had everything going for them: a strong marriage, the family they'd dreamed of, and successful businesses. 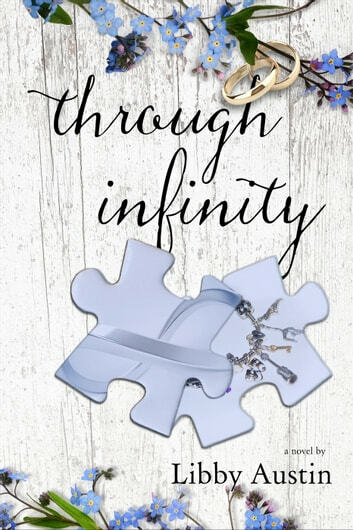 When they made their wedding vows, they promised to love each other through infinity and beyond…but Candice doesn't remember making that vow. Candice doesn't remember the last eighteen years. After a medical emergency, Candice awakens to find herself a married mother of four. She's surrounded by a loving family of strangers, but Candice struggles to claim an identity while learning to be a wife and mother.